Cutting Oils There are 20 products. 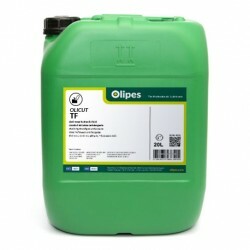 Olicut 14 is a highly refined and highly fluid pure cutting oil. 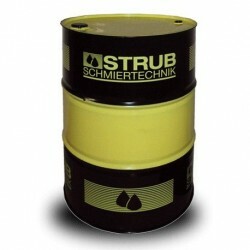 Contains EP (Extreme Pressure) additives, anticorrosives, antioxidants, antifoams and others. Olicut 522 Ecological is a highly refined pure cutting oil. Formulated with latest generation additives, free of chlorine and heavy metals, meeting the current environmental requirements. Olicut 523 Ecological is a pure cutting oil, free of chlorinated products. 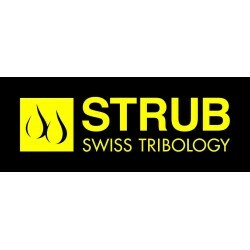 (Chlorine Free) Contains EP additives (Extreme Pressure), anticorrosive, antioxidants, antifoams and others. Olicut 532 Ecological is a pure and highly refined cutting oil, free of chlorinated products. (Chlorine Free). Olicut Pal is a pure, fluid, clear and transparent oil with smooth, polar, phosphochloric and extreme pressure additives. Olimol Al is a mineral oil, highly fluid, paraffinic base, highly refined and transparent. Contains bactericides. Vulcan CF 2000 Palm is an oil for high severity roll forming and wire drawing. Vulcan CF CD 109 is a chlorine-free lubricant for forming aluminium and other alloys. Vulcan Futura CF 2900 is suitable for threading, high speed cutting, broaching, and in general any high severity operation on steel/chrome alloys, steel bar cutting and magnetic alloys. Vulcan Futura CF 2915 is suitable for threading, high speed cutting, broaching, and in general any high severity operation on steel/chrome alloys, steel bar cutting and magnetic alloys. Vulcan Futura CF 71 is a high-performance oil for grinding. Pure cutting oil. Vulcan CF 710 is a high-performance oil for grinding. Pure cutting oil. Vulcan CF 81 is a high-performance oil for grinding. Pure cutting oil. 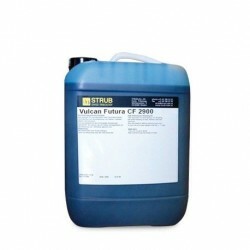 Vulcan Futura CF 2900-2932 Serie are machining oils for high-severity operations. Exempt from chlorine and heavy metals.